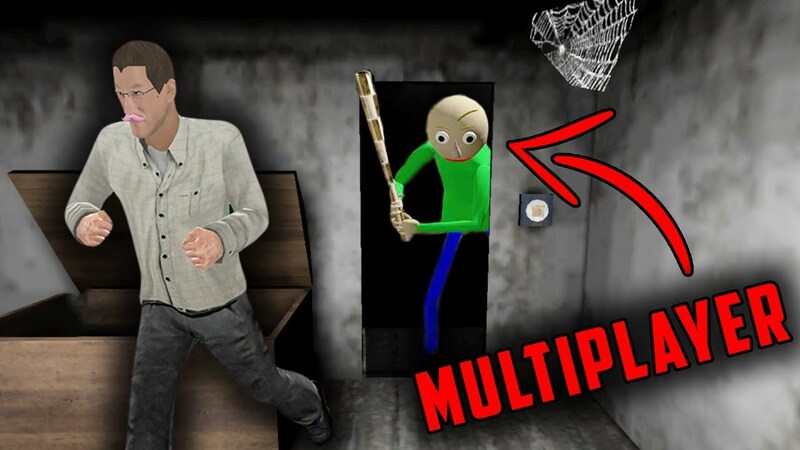 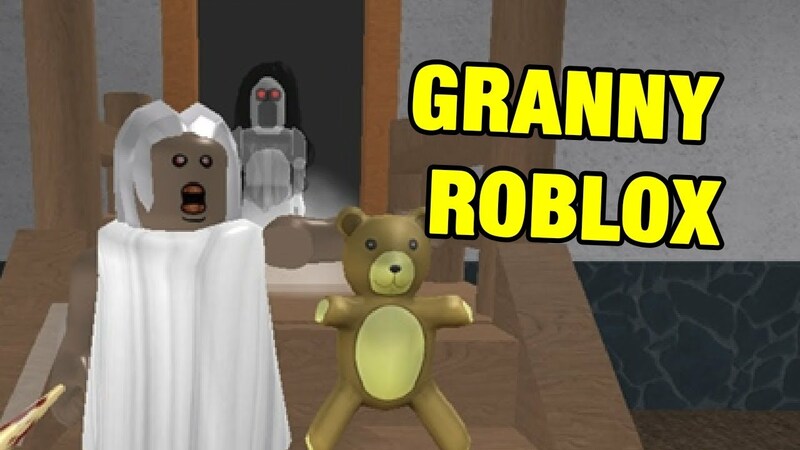 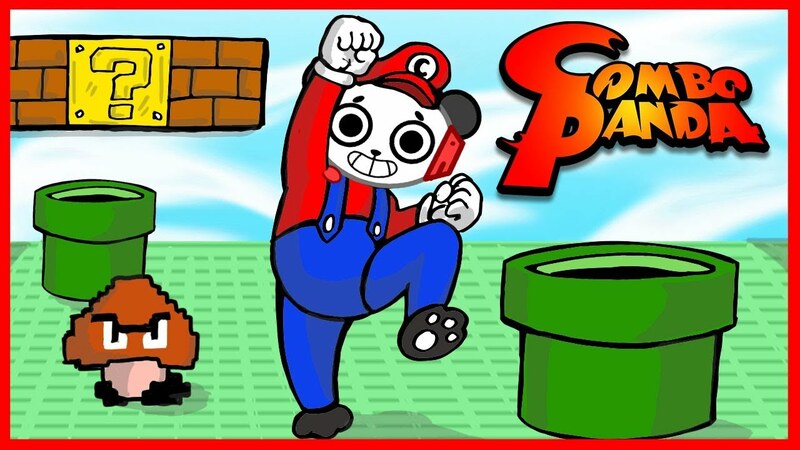 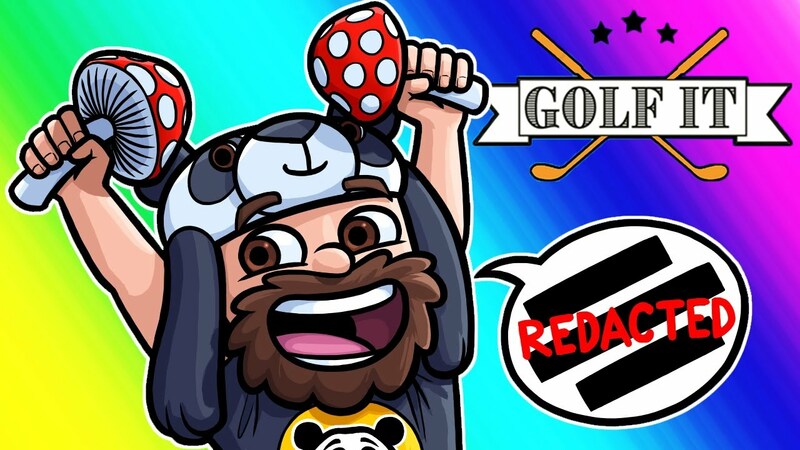 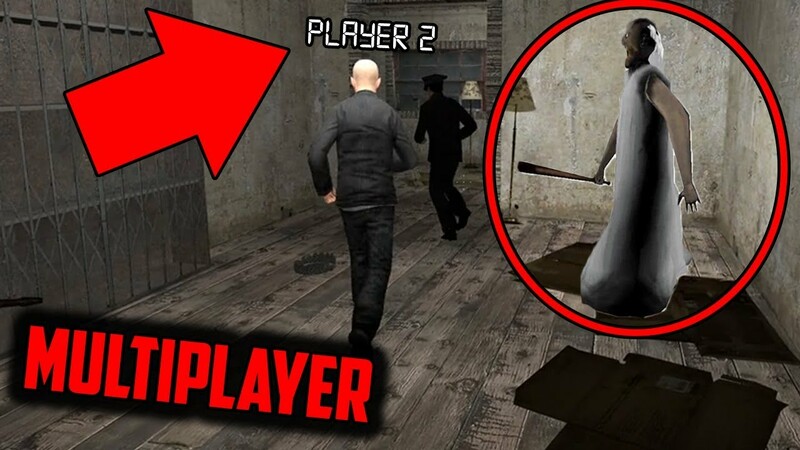 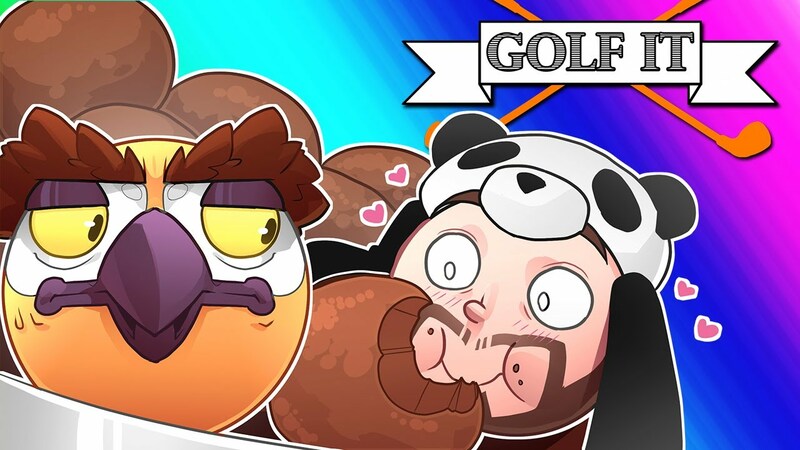 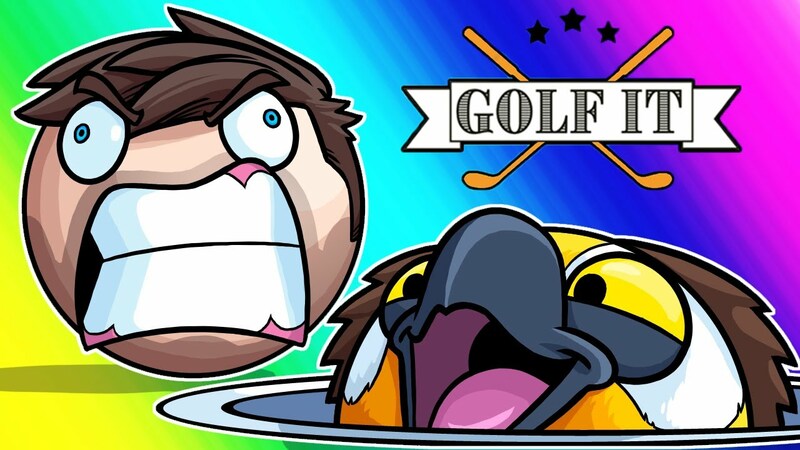 Golf-It Funny Moments - This One's Getting Demonetized! 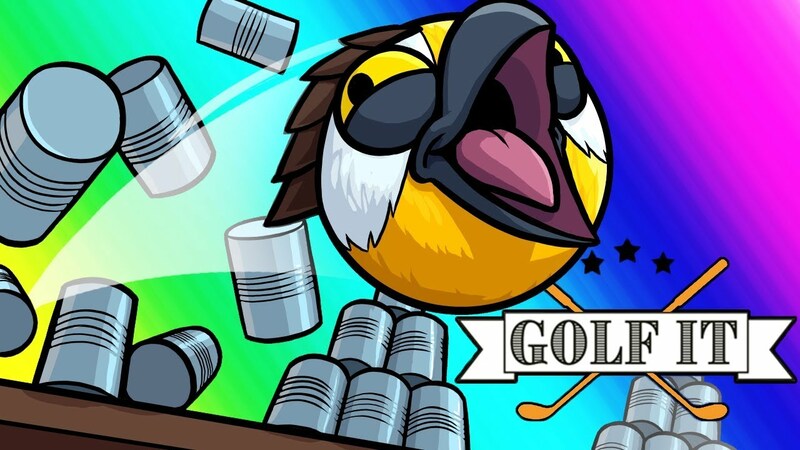 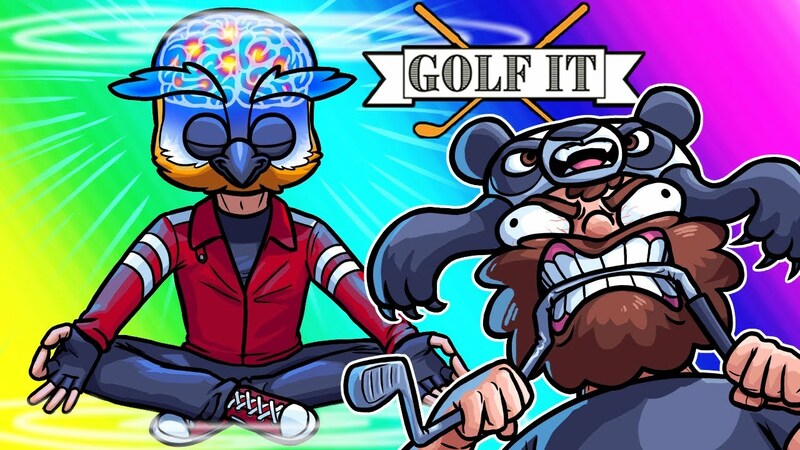 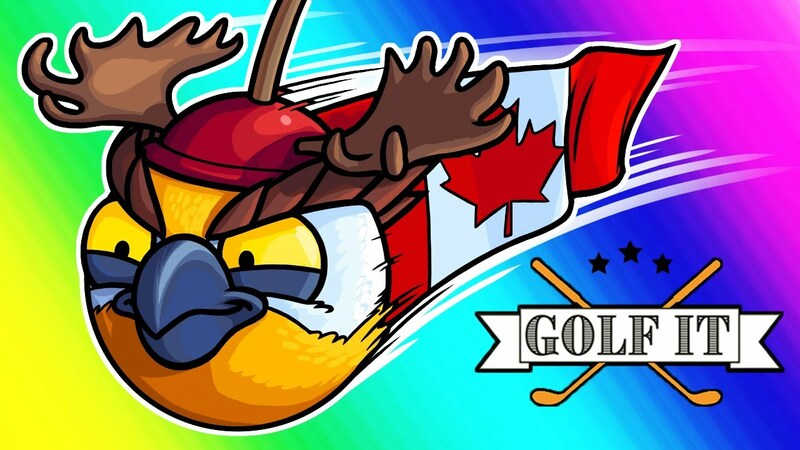 Golf-it Funny Moments - Hole-in-One Challenge Ragefest! 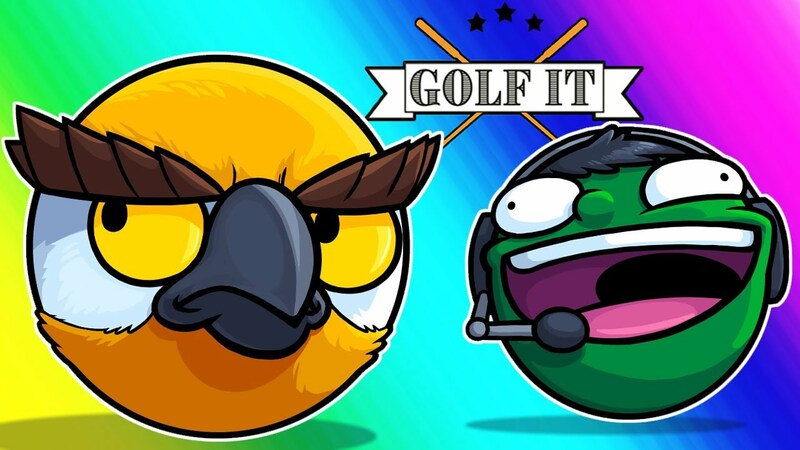 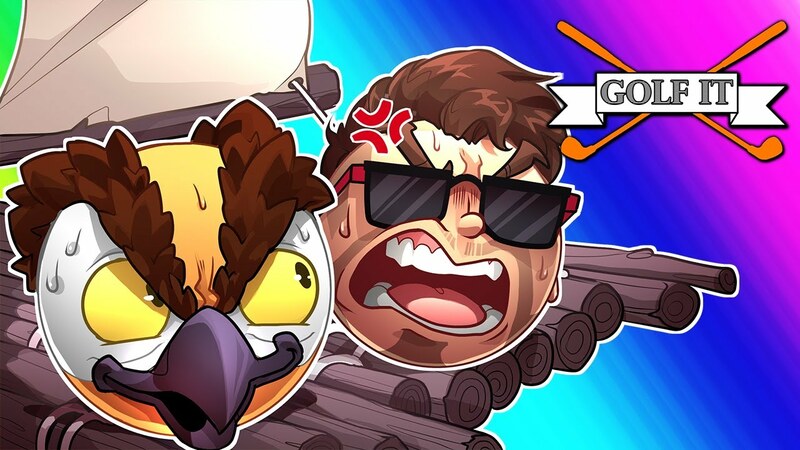 Golf-it Funny Moments - Carnival Games!